Web-only offer! 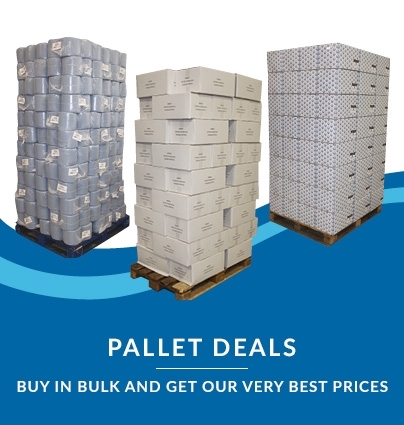 – amounts to just £7 per case of 12 rolls! 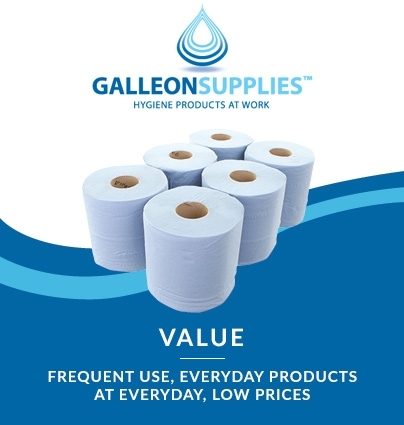 Galleon Supplies own brand mini jumbo toilet tissue bulk packs are a brilliant way to stock up while making huge savings that will last. 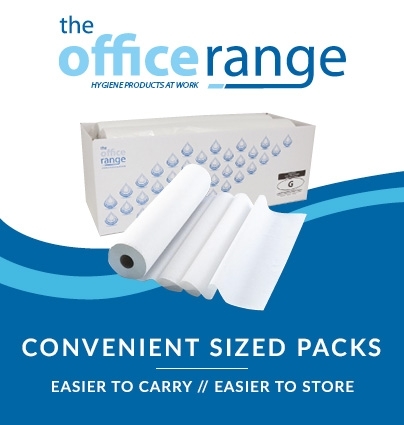 Our embossed, 2-ply mini jumbo-sized rolls save space but don’t scrimp on length, and are designed to fit over a spindle with a width of 3” (76mm) or less. 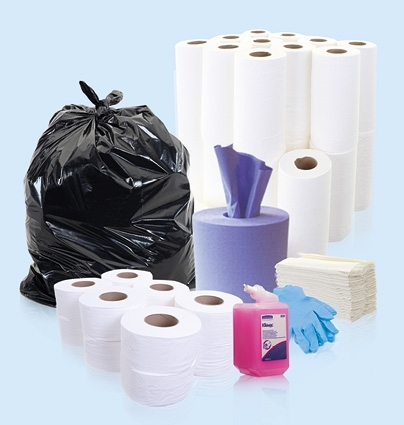 Try our own Mini Jumbo Toilet Roll Dispenser if you’re looking to replace an existing fixture. 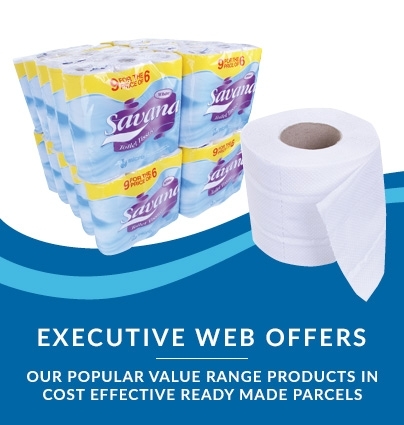 An economical and effective way to supply your company bathrooms with quality toilet paper in soft white – ideal for workshops, salons, hotels, leisure facilities and offices of all kinds.